Eric is an architectural designer with 6 years of experience in a multitude of building typologies including, high-rise towers, corporate interiors, core and shell office and manufacturing. He received his Master of Architecture from the University of Pennsylvania. Designing buildings is challenging and Eric revels in the collaboration and synergy necessary to bring them to fruition. 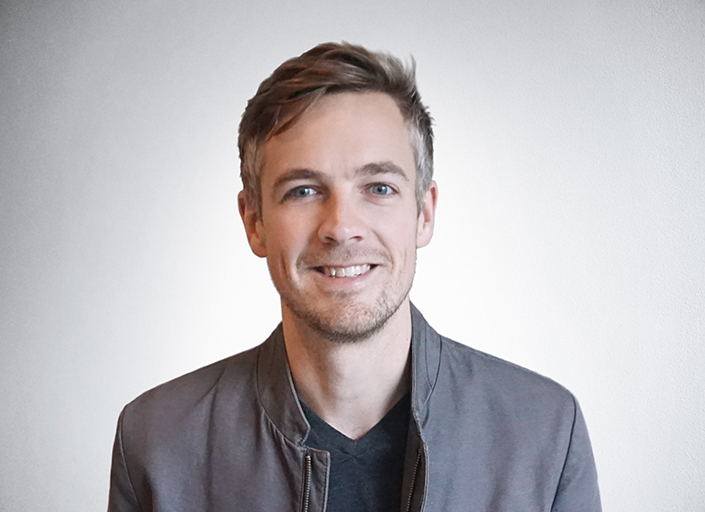 Having worked with leading structural engineers, architects and other consultants, Eric is adept at understanding, and communicating complex systems and geometries, pushing to integrate leading software and technology into the design and development processes. Prior to Quezada Architecture Eric spent two years working for Pelli Clarke Pelli Architects, working through concept development, schematic design and design development on Class A high-rise towers in Shanghai, China. Outside of the office, Eric enjoys painting, motorcycles and disproportionately heavy objects.